One of the more famous Ashbourne finals took place in 2013, with UL and WIT playing into two periods of extra time with eventually resulted in a 3-13 to 2-15 win for the South East side. That same year WIT were crowned Ashbourne Champions for the fifth time in a row with UCD last winning the cup five times in a row in the 1980’s. UL, hungry for revenge claimed the bragging rights of the 2014 encounter in Queen’s University Belfast breaking WIT streak and scraping a one point win to bring the Ashbourne Cup to the South East for the first time since 2006. The 2015/2016 Division 1 league draw seen the adversaries pitted against each other in the second round. UL, who were later crowned Division 1 champions comfortably dismissed WIT on a scoreline of 2-14 to 1-12. The championship draw kept these sides apart as UL topped their group beating MIC, UCD and UUJ to book their semi-final spot with at least 12 points to spare in each game. 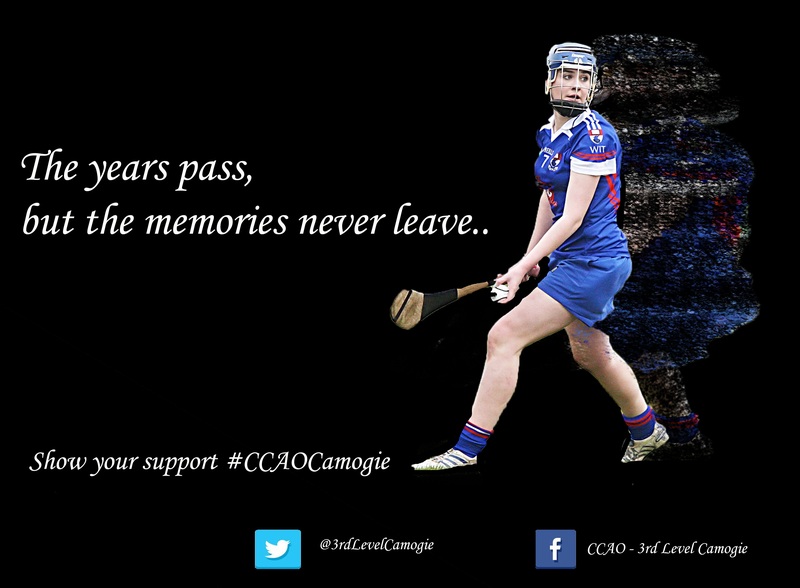 On the other side of the competition WIT over came UUJ in their quarter-final last Thursday. Late in November WIT defeated DCU comfortably in WIT in wet and windy conditions by 22 points. Round Two of the group gave WIT quite a scare against NUIG as they somehow managed to fine the net twice in the final five minutes to seal their second victory. Their final game to register a semi-final spot was against Cork side UCC. UCC started with a strong start leading the game 1-2 to 0-1 with 14 mins played in extremely windy conditions. A 1-6 to 0-2 lead at the break left it all to play for as WIT hit 1-4 in the second half to narrow the gap but it was too late for the defenders as they hit the final four scores of the game in a row. WIT defeated UUJ with ease in UUJ. Looking forward to this weekend, UL’s Sarah Fryday, Laura McMahon and Patrice Diggin are all stars to watch for this weekends game. 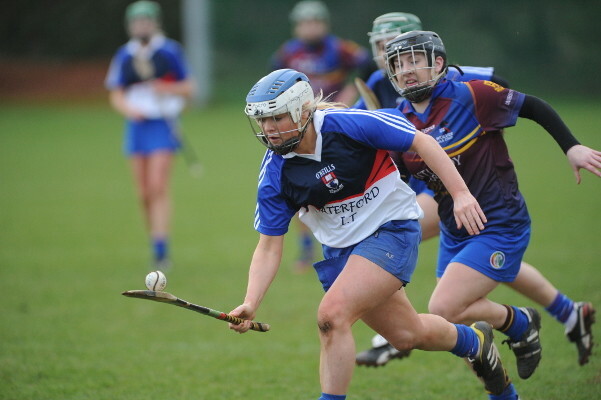 In their Blue, White and Red the return of Sarah Anne Fitzgerald for WIT along with Miriam Walsh, Laura Treacy and Michelle Nolan will spark trouble for UL. As past experiences have proven, this game is set to be a tight affair. This entry was posted in News and tagged Ashbourne, UL, WIT, WIT UL Ashbourne 2016 by CCAO PRO. Bookmark the permalink.